As a Senior Account Manager, you will be responsible for renewing and growing our B2B client relationships for Insider Inc.'s two core subscription products; Business Insider Intelligence and Business Insider Prime. 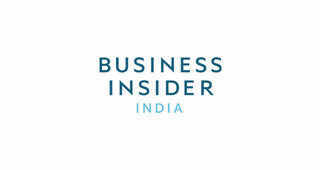 Business Insider Intelligence is Business Insider's cutting-edge research service, delivering real-time insights on emerging trends, technologies, and transformations in the digital arena.  Business Insider Prime is our newest subscription product providing unlimited Business Insider content to its subscribers in addition to other exclusive content. The Senior Account Manager, Team Lead will manage the B2B subscriptions renewal team in addition to being responsible for growing our existing business segment - he/she will engage, renew, and upsell $1,000,000+ of corporate accounts, including Fortune 100 companies in the finance, tech, and media sectors. Manage the enterprise account management team and onboard incoming team members. Renew your own book of business - You will develop custom proposals, handle negotiations, and push deals through the procurement process. Drive engagement - You will ensure subscribers are finding deep value in the service by systematically tracking activity and managing targeted campaigns to drive engagement. Grow and upsell accounts - You will actively identify and pursue opportunities to expand each account by adding seats, including other departments, or upgrading to enterprise access. A tenacious go-getter who's excited by new challenges and stays positive in the face of adversity. You expect yourself to hit - if not exceed - your goals and know how to make it happen. A people person who naturally forms connections and can get to the heart of what each client needs. If this sounds like a great job for you, please apply online and include a cover letter highlighting why you'd be a good fit for the role and the 2 recent accomplishments you're most proud of.